The Mt. 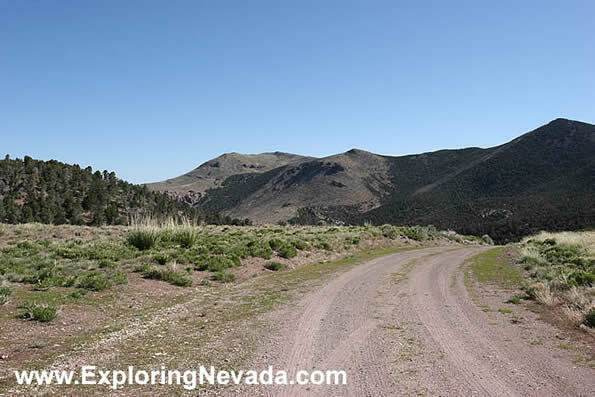 Wilson Backcountry Byway scenic drive isn't a "high-altitude" drive, at least by Nevada standards. But it does go over a pass.